Five out of six have managed it to get through the obstacles of Visa processes in time. We still hope that Hala Higazi from Egypt will join soon. 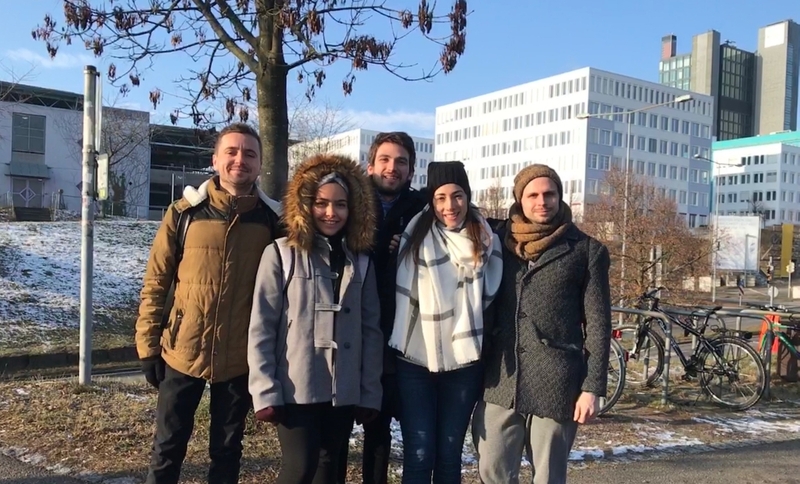 The fellows present will introduce themselves to the company today (Jan.23) within our Project Days, the first occasion for them to meet representatives of all our offices and collect informations about ongoing global Transsolar projects. We are looking forward to come to know and learn about them soon, as well as about their cultures, backgrounds and future plans. Let’s have a mutually inspiring year!